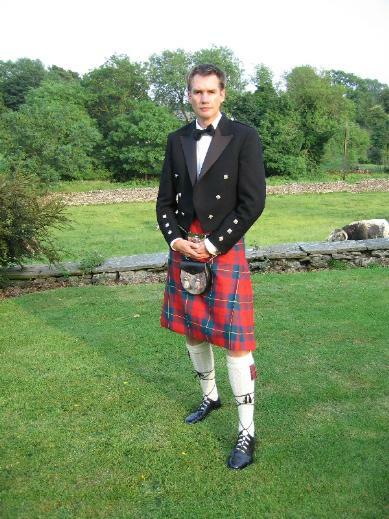 This entry was posted in Odds & ends and tagged Ardrhu, kilt, Pierhouse. Bookmark the permalink. ← Are you going to Chelsea? Definitely kilt legs Mr Fourex. Lookin’ gooood!